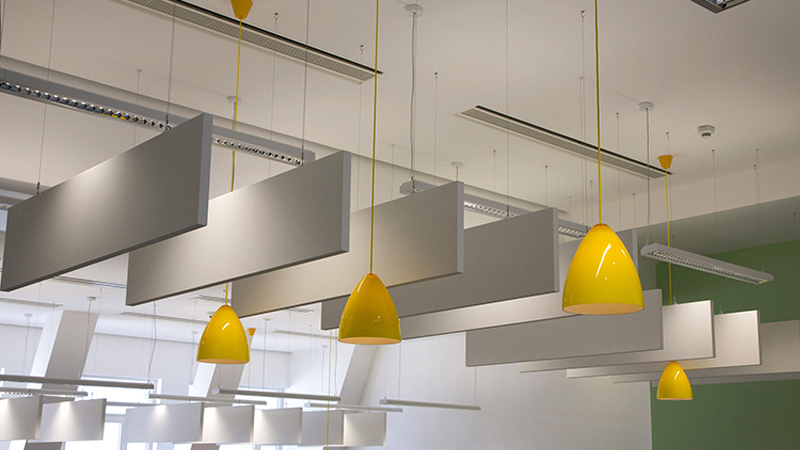 Parmephon products are designed for a wide range of applications indoors. 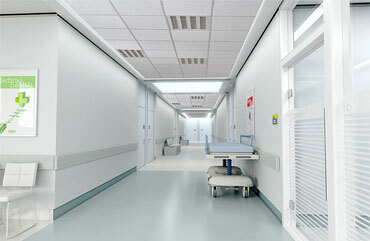 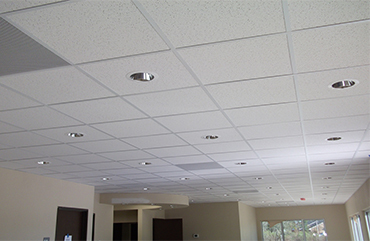 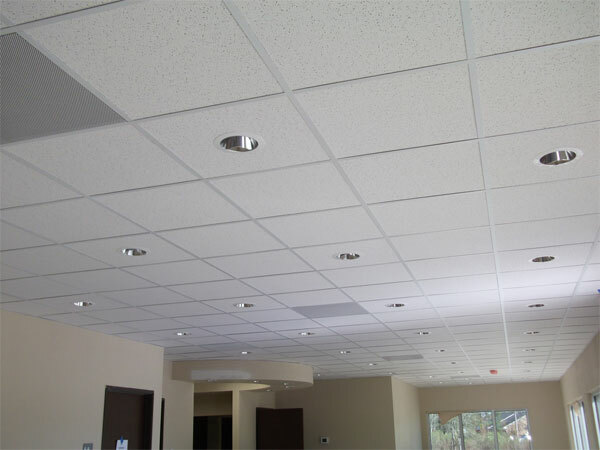 It can be used in all places that have a safe and aesthetic appearance. 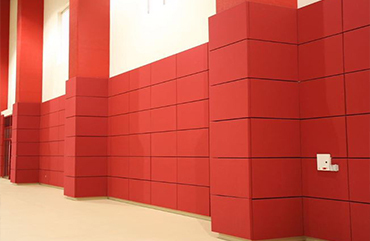 Since 2004, 90.000 square meters of our factory has been produced by covering with glass wool and special design fabrics and is used in important projects in the country and abroad. 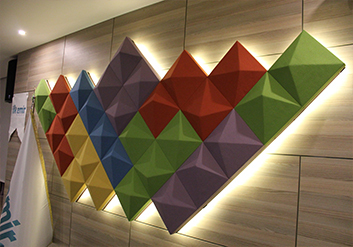 Aktav Acoustic, designing new products by expanding a wide range of products to improve indoor interior sound quality, interior sound quality and provide all kinds of acoustical solutions. 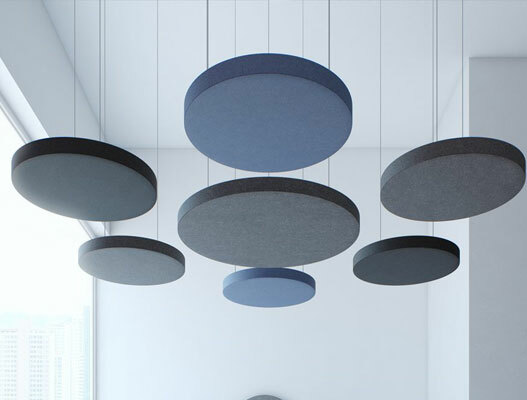 Parmephon for Indoor Acoustic Comfort ! 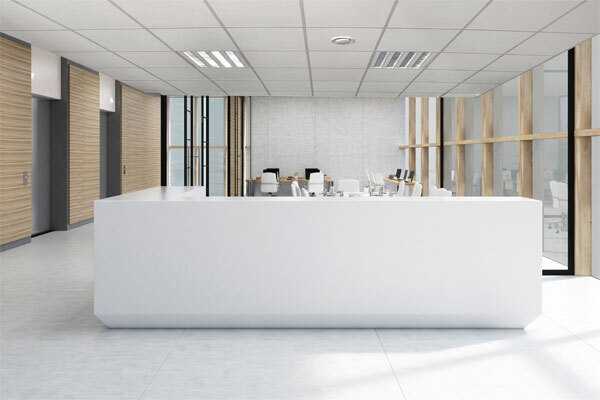 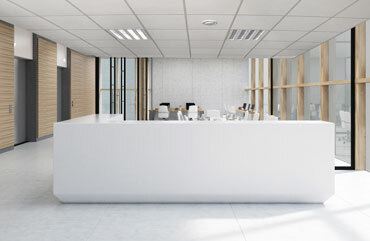 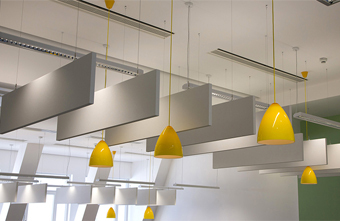 Aktav Acoustic started its operations in 2003 with the production of suspended ceilings and wall panels for the high acoustical design and performance and architectural design needs of today's interiors under the brand name Parmephon. 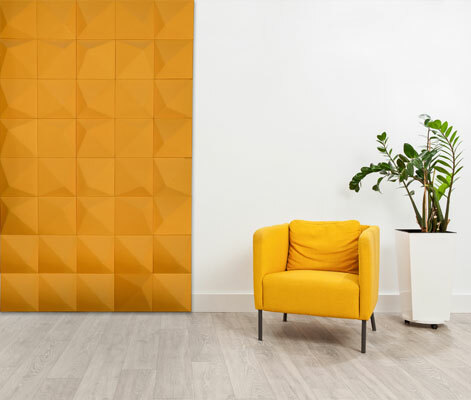 Our company, which is the first professional interior acoustic acoustic damping panel in Turkey, aims to make products of the same quality with leading companies in world market and to present them to all over the world. 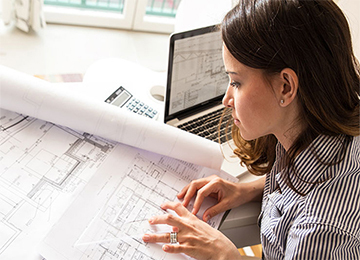 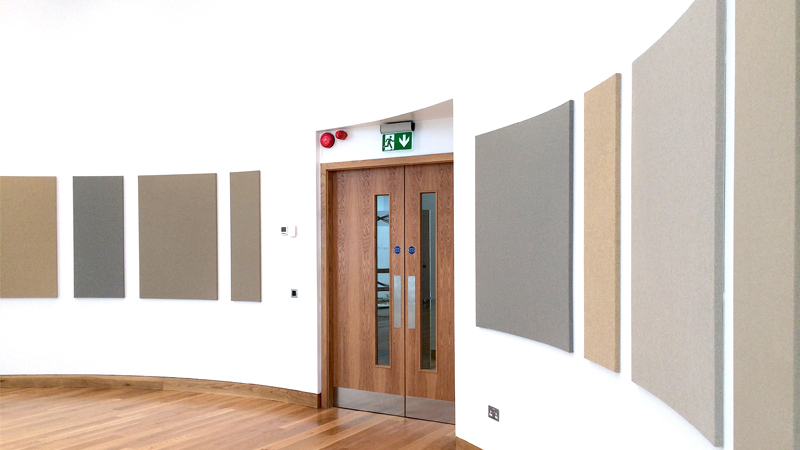 Fire resistance levels of the products used in indoor acoustics are of importance. 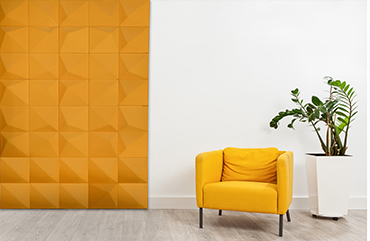 Parmephon fabric coated and surface painted acoustic panels have a fire resistance level of A2 s1 d0 according to the UNE EN 13501-1 + A1: 2013 standard. 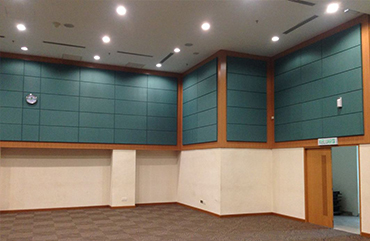 Fire resistance test and sound absorption test reports of our products used in acoustic insulation are available. 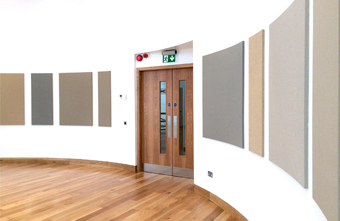 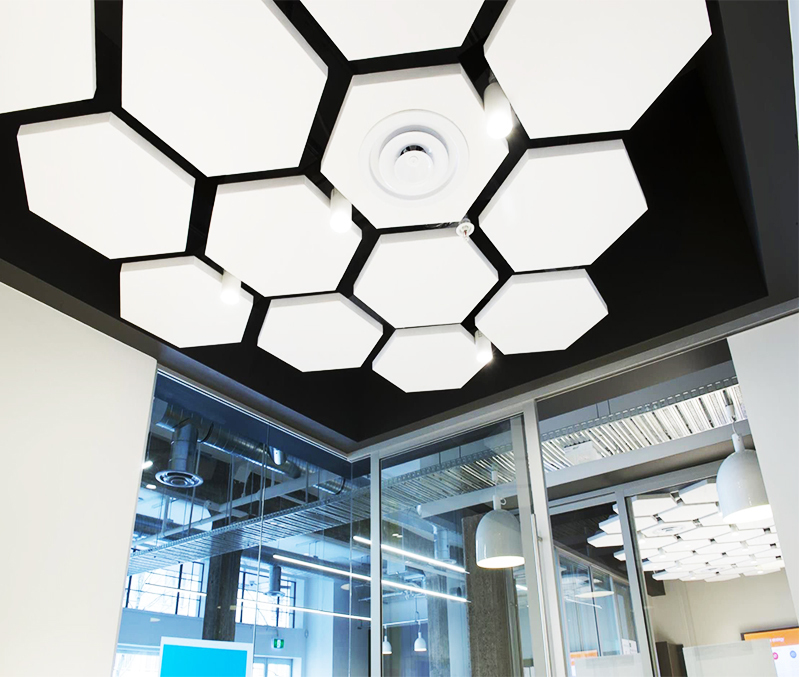 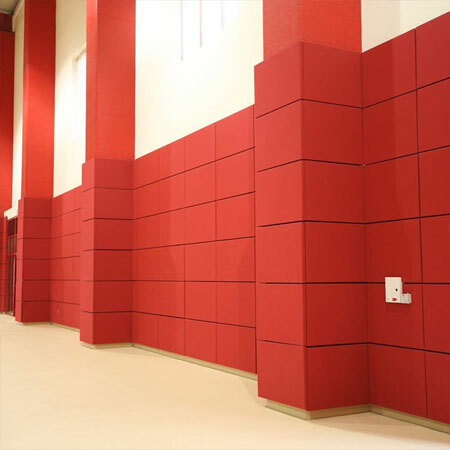 Our acoustic panels have 0.95 - 1.00 NRC sound absorption coefficient. 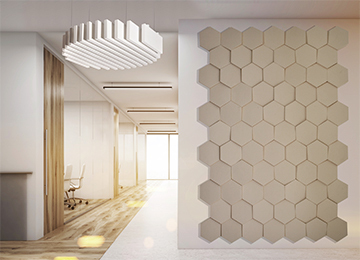 With the architectural designs you demand for the optimal level of acoustic improvement, the acoustic materials used in the existing walls and ceiling surfaces can be easily assembled with the application methods and designated apparatus that have been experienced for many years. 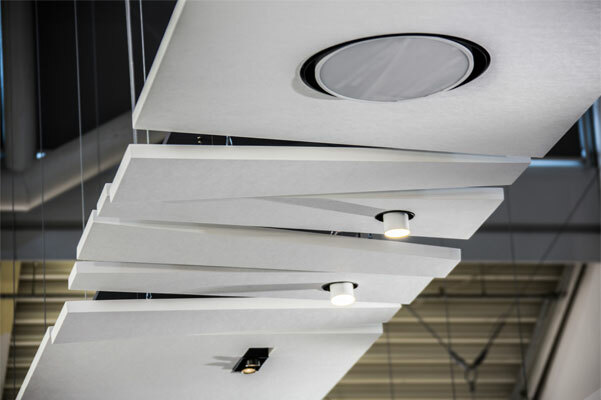 Parmephon products, which respond to all kinds of volume acoustics requirements, have a long service life and are resistant to human health and are resistant to impact. 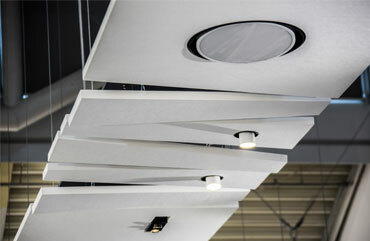 Acoustic Baffle - Office App. 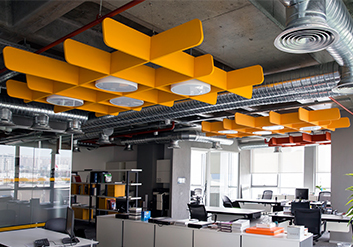 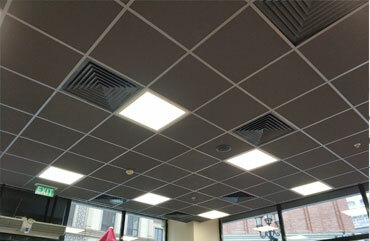 Parasophone acoustic baffle products were used in the new office of Artaş Avrupa Konutları. 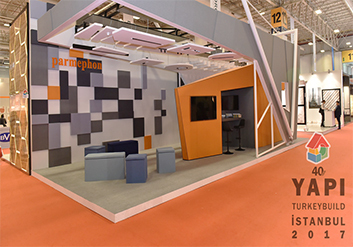 Her yıl düzenlenen ve katılımcıların merakla beklediği 2017 TÜYAP yapı fuarında bizde yerimizi aldık. To create decorative solutions, we add new products to our Parmephon acoustic panel product groups with high sound absorption coefficient. 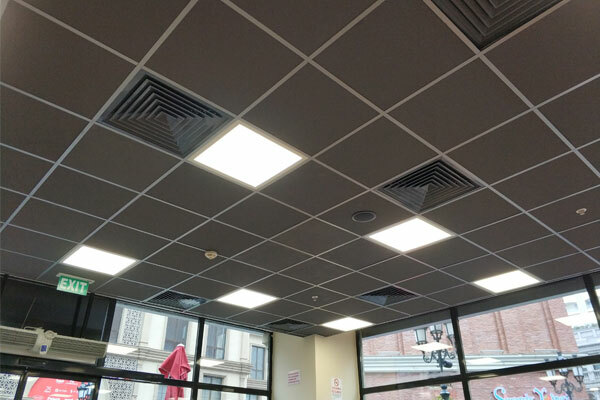 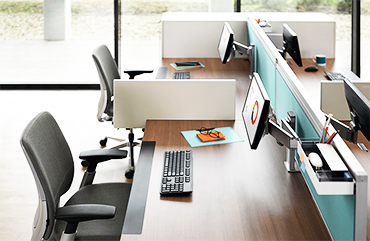 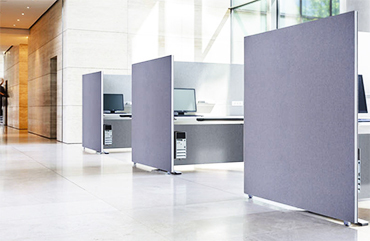 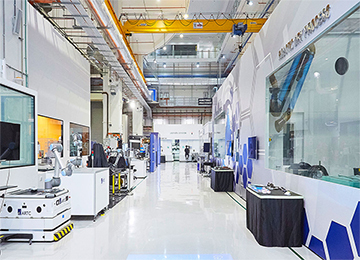 In particular, acoustic materials are used to reduce the noise in the working environment or in the interview rooms, to provide a more peaceful environment for the employees and to increase the performance. 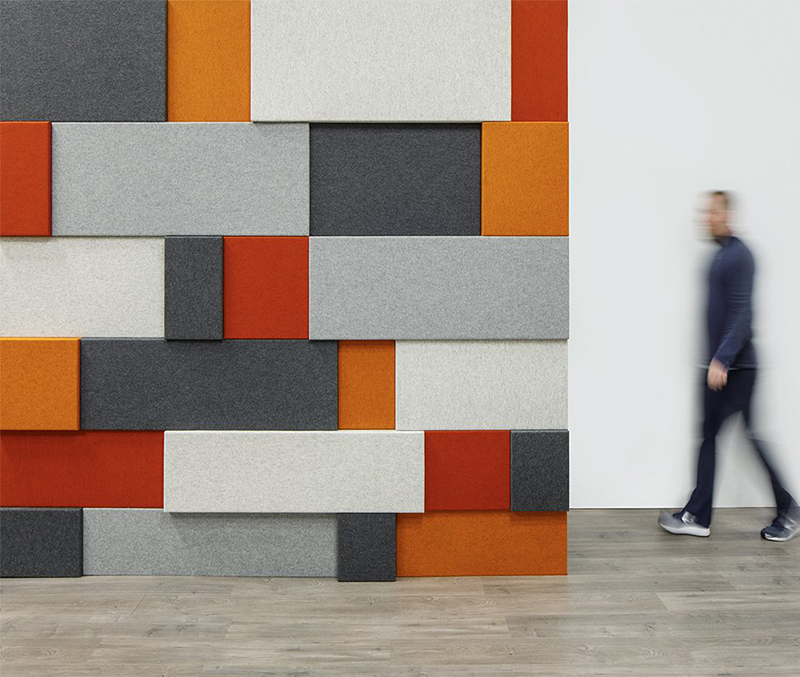 The use of acoustic materials in open offices where telephone calls are intensified increases the quality of the interview. 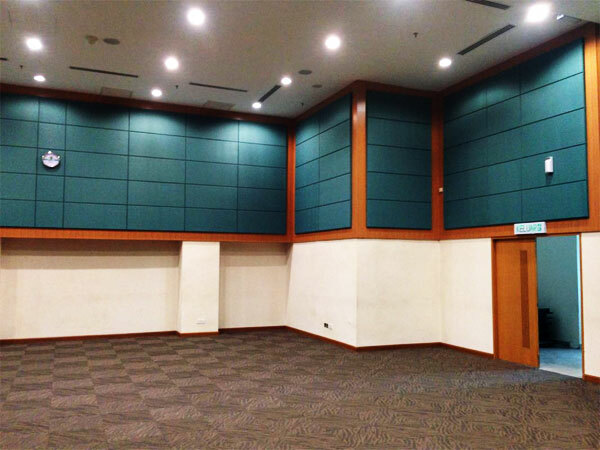 In the conference hall and meeting rooms, it is necessary for the interaction of activities to be realized and a solid working environment.